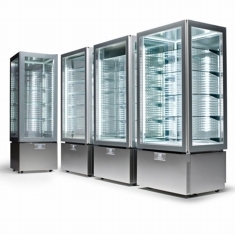 SAGI SpA has been a leader in the field of professional refrigeration equipment for over 30 years. 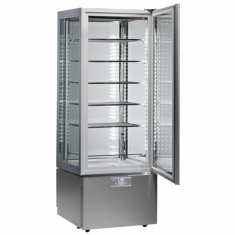 The company designs, manufactures refrigerated display units, all with the passion of those who constantly strive to offer the best. Its products are characterised by innovative solutions and high performance; they're designed for use in restaurants, hotels, canteens, farm tourism structures, eateries, beach resorts, snack bars, and more, where their efficiency is a guarantee of success.